If the engine air filter in your Nissan vehicle gets clogged, it will have a negative impact on the mass airflow sensor. That’s because the mass airflow sensor relies on a clean engine air filter to measure incoming airflow volume to get the most efficient air-fuel blend out of the fuel injection system. When the engine air filter is dirty, contaminants will make it to the mass airflow sensor to disrupt the data being sent to the computer to influence the fuel entering the engine. Nissan Engine Air Filter Mass Airflow Sensor Service will always start with a Nissan Certified Trained Technician that knows your vehicle inside and out. The expert technician will make sure that your engine air filter is good and clean, which probably means replacing your old one with a genuine Nissan approved engine air filter. After that, the sensor will be inspected to ensure it is clean and working properly. The Nissan Certified Trained Technician will then use a special cleaner to clean your fuel injectors to ensure peak engine performance and efficient gas consumption. When the service is complete, you’ll have peace of mind knowing that your vehicle’s airflow system is back to factory specifications. If you have any of the warning signs of an airflow problem, let us handle the problem quickly and conveniently for you. 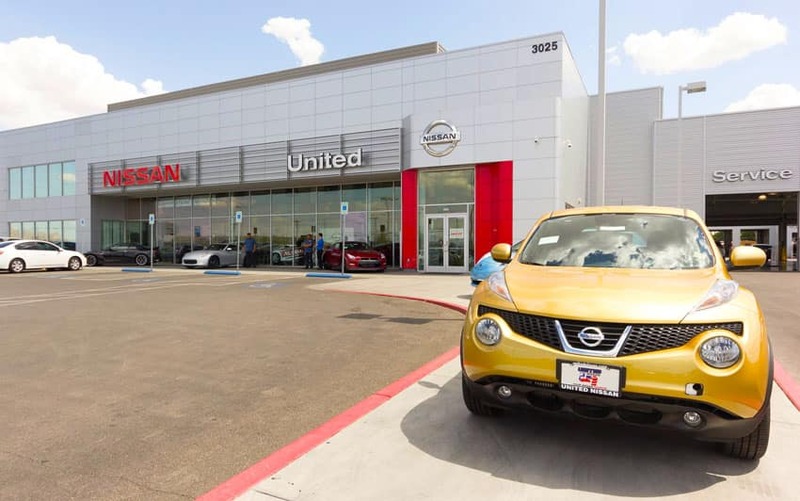 Schedule an appointment today at United Nissan and we’ll have one of our Nissan Certified Trained Technicians provide you with a Nissan Engine Air Filter Mass Airflow Sensor Service. When the service is complete, you’ll know because the engine will be back to running like new. 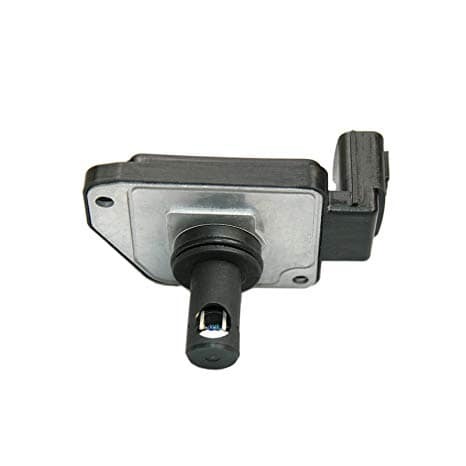 If you require assistance with mass airflow sensor installation, you can schedule service directly from our website, or call (855) 355-5041 to speak with a member of our team. We’d be happy to book your appointment for you or answer any questions you may have regarding Nissan mass airflow sensor service, United Nissan, or services we offer.